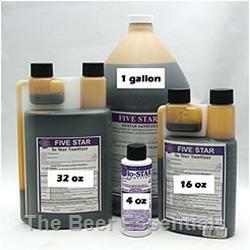 An iodine solution used in many breweries as a line-cleaner because it will not corrode stainless steel or kegs. It requires no rinsing if diluted properly. Not environmentally friendly.